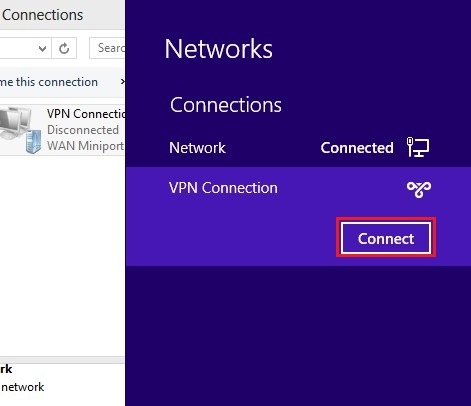 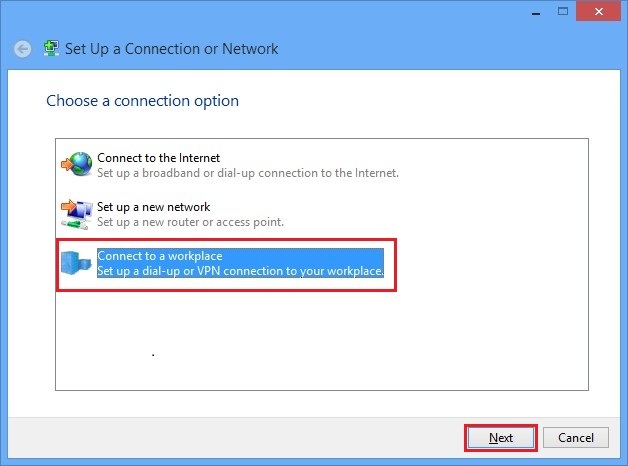 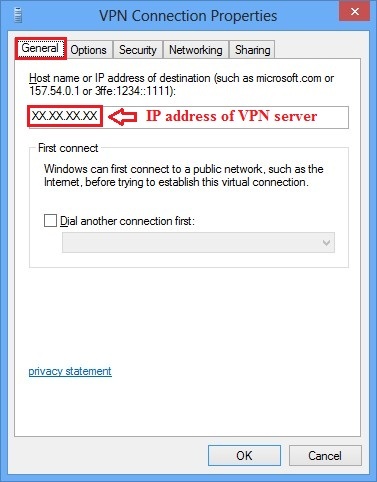 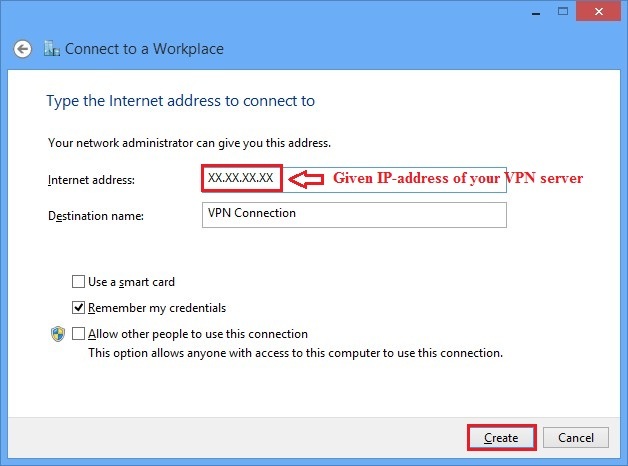 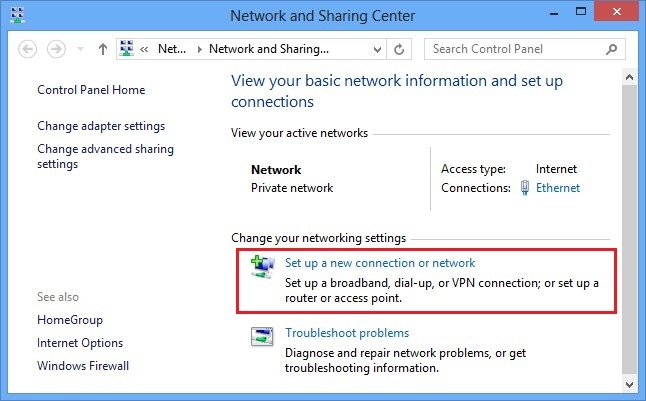 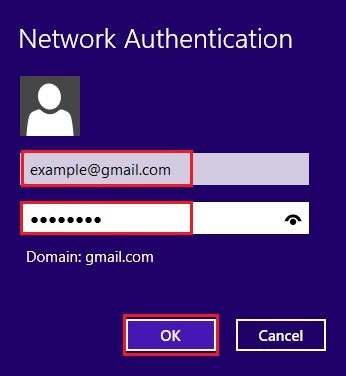 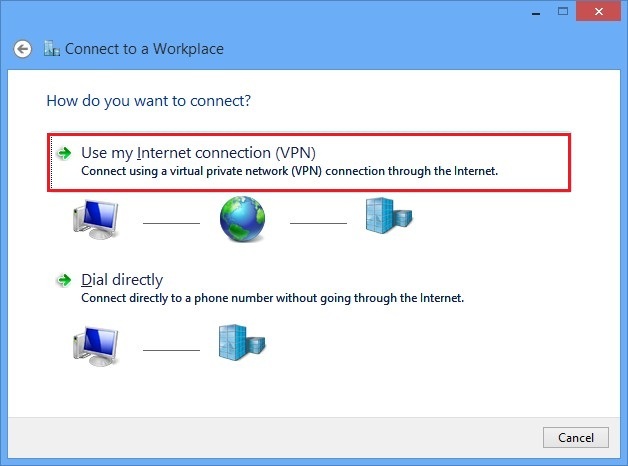 1) In listbox "Type of VPN" select "Layer 2 Tunneling Protocol with IPsec (L2TP/IPSec)". 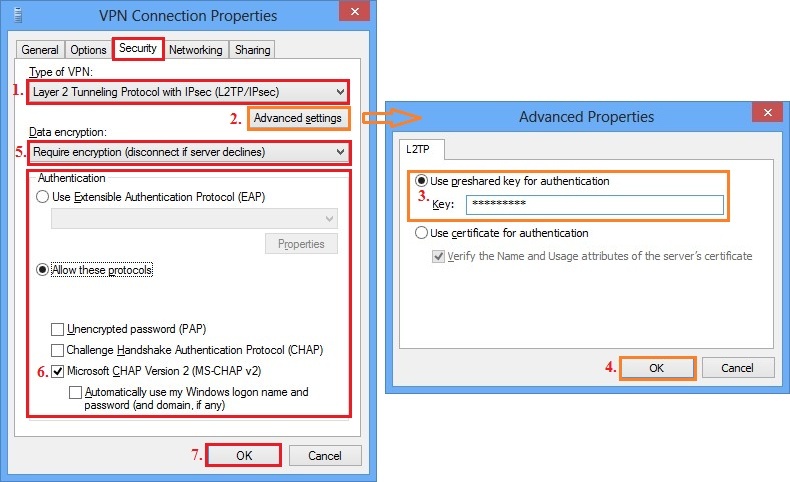 3) In the window "Advanced Properties" that opens, enter given IPSec pre-shared key to field "Key". 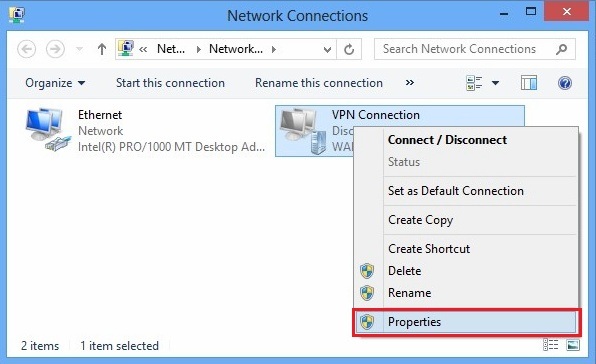 4) Close "Advanced Properties" by clicking "OK". 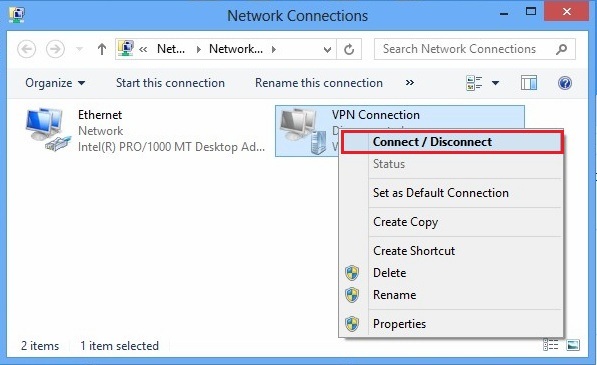 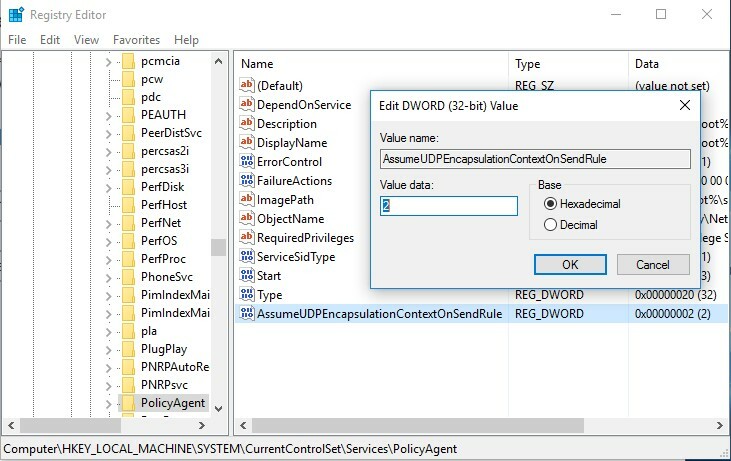 5) In listbox "Data encryption" select "Require encryption (disconnect if server declines)". 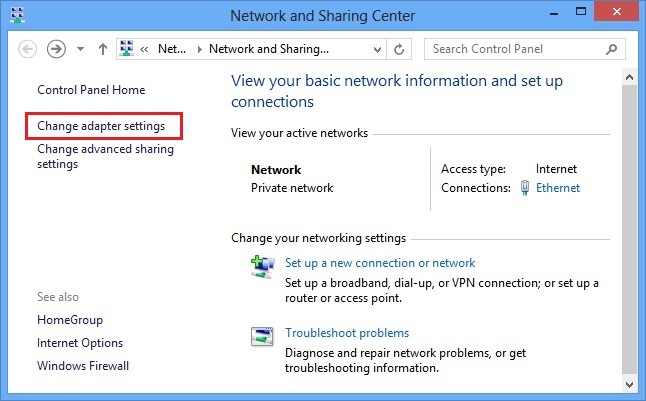 6) Check "Microsoft CHAP version 2 (MS-CHAP v2)" checkbox.